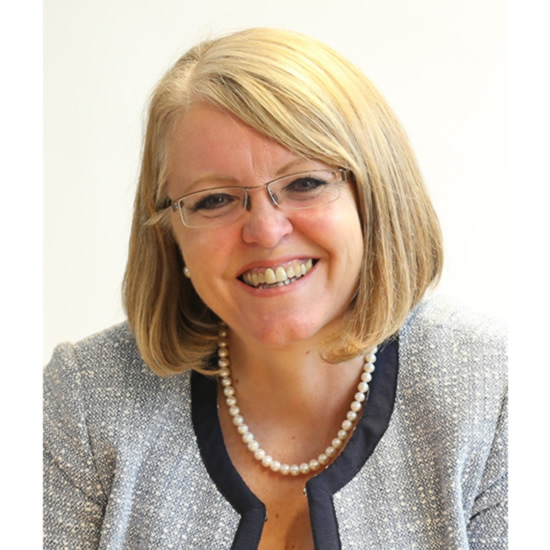 With more than 25 years’ delivery experience in Regeneration and Development across South East Wales, Sheila is currently the Programme Director for the Cardiff Capital Region (CCR) City Deal. Sheila’s remit, on behalf of the CCR City Deal Joint Cabinet is to organise and prepare for the implementation of the £1.25bn Deal, (the largest in the UK) between UK Government, Welsh Government and the 10 Local Authorities of South East Wales. The “Deal” is to drive forward the economic growth of the region, focusing specifically on the Metro, business growth and innovation, skills and training, housing and regeneration. Integral to this approach is the establishment of four regional organisations, and partnership with the private sector. Sheila has recently overseen huge investment in the regeneration of Newport city centre, which in the last two years has seen more than £230,000,000 invested, comprising the Admiral office development (1,200 jobs); the refurbishment of the Market Quarter; a new bus station; and, in November 2015, delivery of the on-time and on-budget of the Friars Walk retail and leisure scheme (£100m-plus and 1,000 jobs); together with the £60m plus Vibrant and Viable Places programme – a mixture of business support, training schemes and the re-introduction of residential apartments in the city centre. Sheila is a long-standing member, and past Director, of the UK-wide Institute of Economic Development.